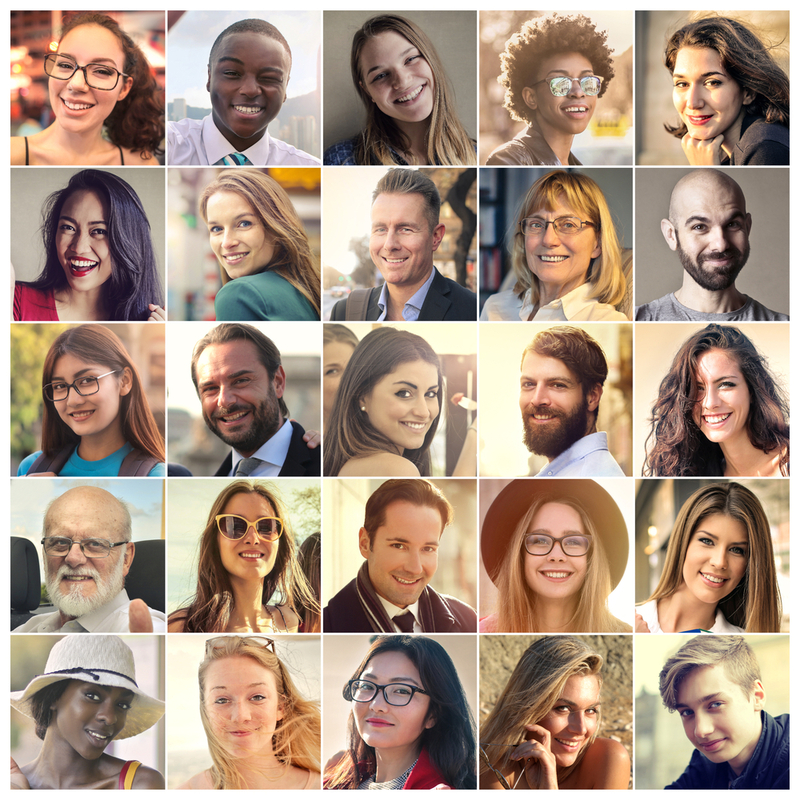 How can we make work more fun? Work is changing, but not for the better. 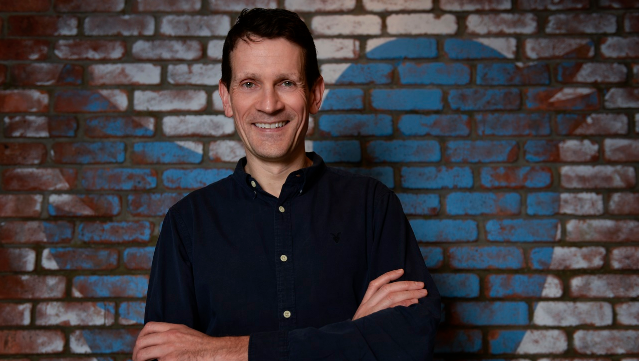 Bruce Daisley, VP EMEA of Twitter, outlines his vision for more enlightened workplaces. 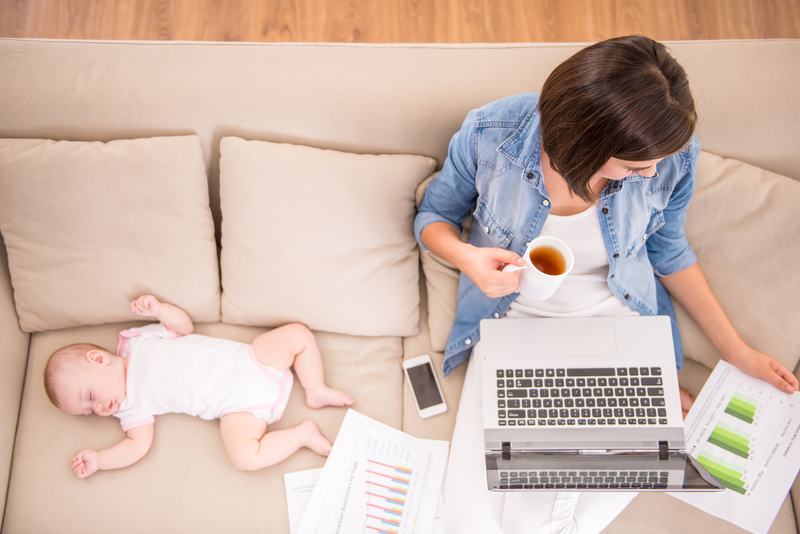 Nearly 20% of mothers are leaving their job due to a lack of flexibility. What needs to be done to retain women returning from maternity leave? 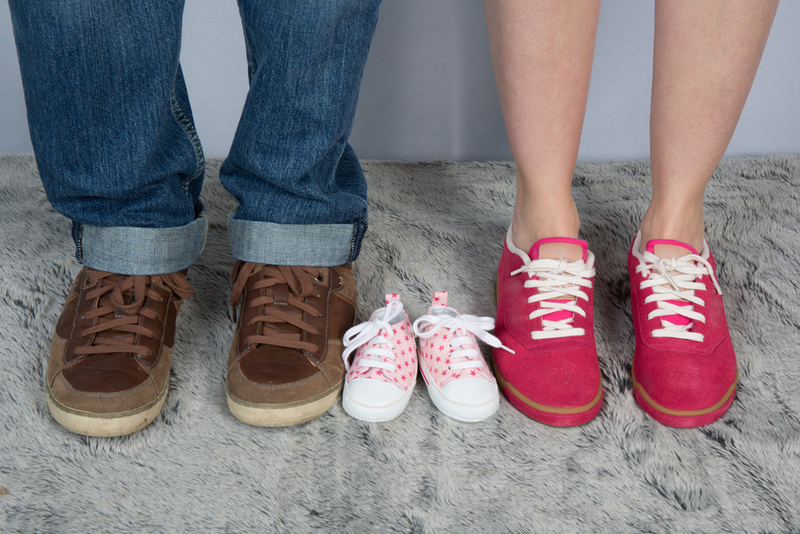 Parental leave: what do employers worry about? 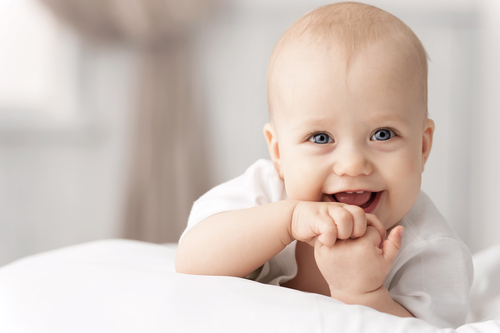 With a growing number of senior staff having babies, what do employers worry about when they take parental leave? Ask the expert: Can staff change the goalposts over maternity leave? A woman who is already on maternity leave is now asking to extend it past the agreed amount of time. What are the employment law issues? Will shared parental leave work? "Shared parenting matters." And the author of this statement? Not a parenting charity, but the government in a consultation paper. A pregnant employee has been fired without formal warning and past her probationary period. Can she lodge a claim for unfair dismissal? Additional paternity leave - daddy day care? Emma Kirk offers her opinion on equal leave rights.